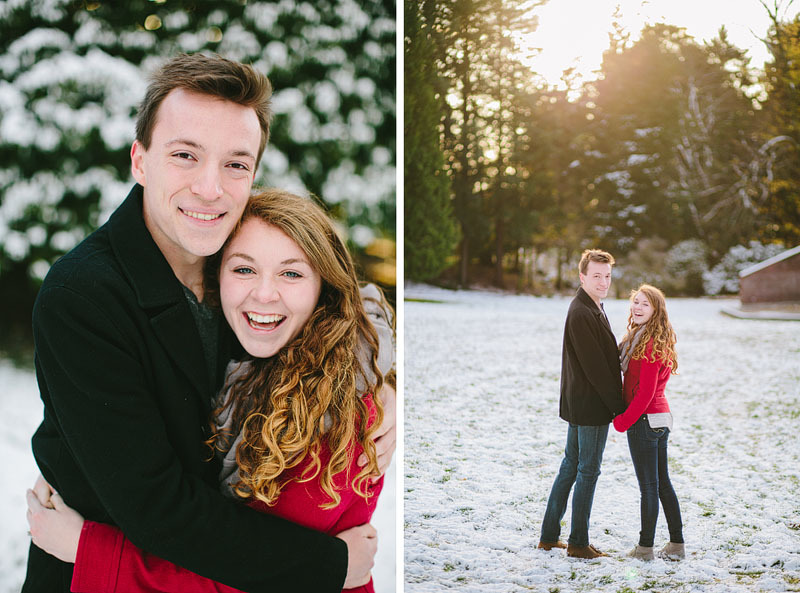 So stoked to shoot Ellie and James' wedding this next summer! 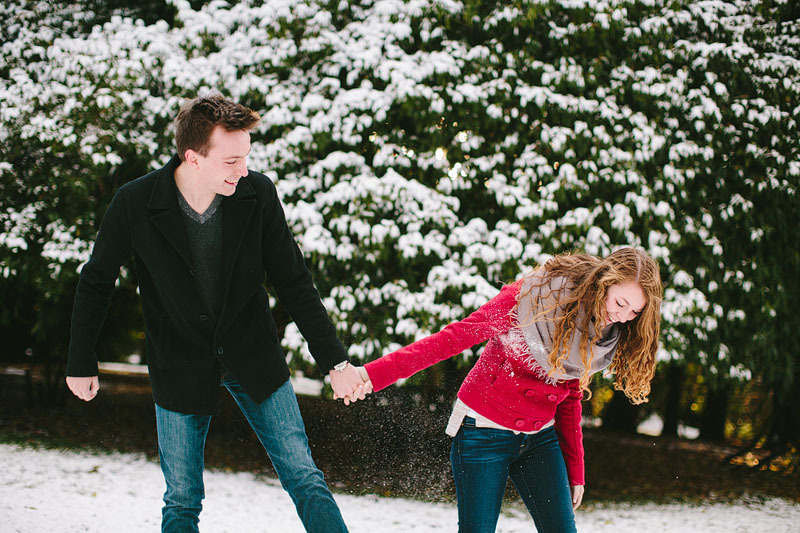 We went out to Volunteer Park on a cold and snowy day in November for their engagement photos and had a blast freezing our butts off. 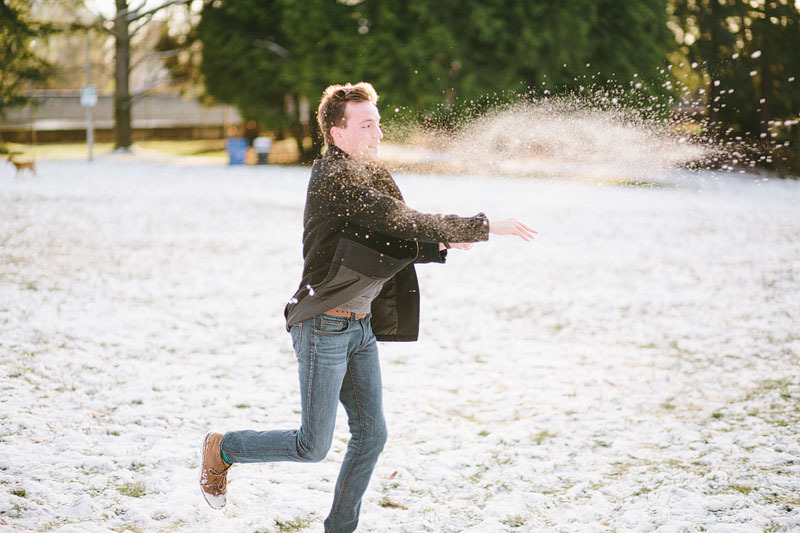 I always love how snow makes photos look! It doesn't hurt to have a couple good looking subjects too!